Do you have restaurant insurance for your Ulster County NY restaurant? No? What do you do when your refrigerator units malfunction? Or a kitchen fire razes your space? You haven’t thought of that have you? Its ok because we here at Keep Insurance are here to think of it for you! ✓ Theft. The restaurant business is no exception when it comes to theft. 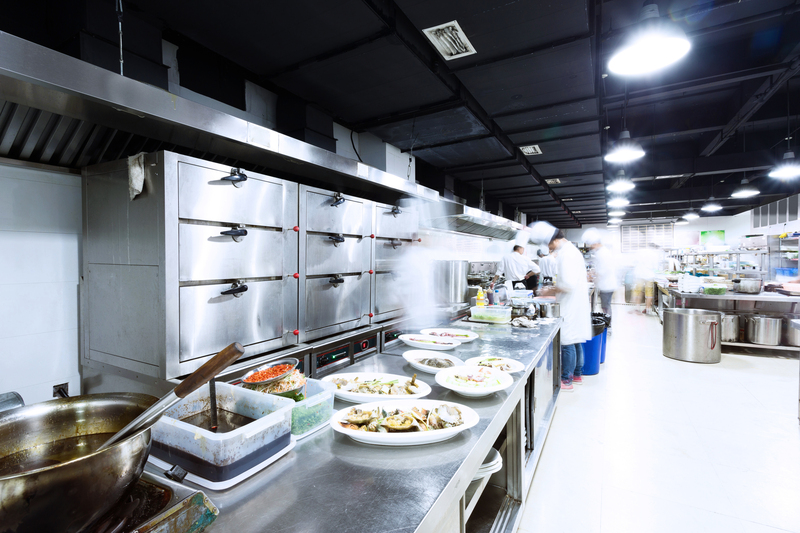 Restaurants see lots of traffic and customer turnover, both of which elevate the risk of theft, and in the event that your restaurant is broken into, having insurance will cover the loss of cash or equipment. ✓ Property damage. For example, restaurants are at much greater risk for a fire. Property damage is unquestionably a considerable financial issue. Avoid it with insurance! ✓ Business interruption. For example, a gas leak could keep a restaurant’s doors closed for a few days or even longer. Business interruptions cost owners significant revenue, and having insurance will assure that you’ll be able to pay your bills and your employees on time. Your restaurant relies on your kitchen, employees, suppliers, and equipment in order to create a memorable dining experience for your guests, and restaurant insurance through Keep Insurance means restaurant insurance from a premier provider that will assure that all is protected; even the desserts! Ready to add security to your menu?